April 2019 News from the Quarry! March 2019 News from the Quarry! February 2019 News from the Quarry! January 2019 News from the Quarry! December 2018 News from the Quarry! September 2018 News from the Quarry! August 2018 Sunday School Kick-Off! August 2018 News from the Quarry! July 2018 News from the Quarry! June 2018 News from the Quarry! 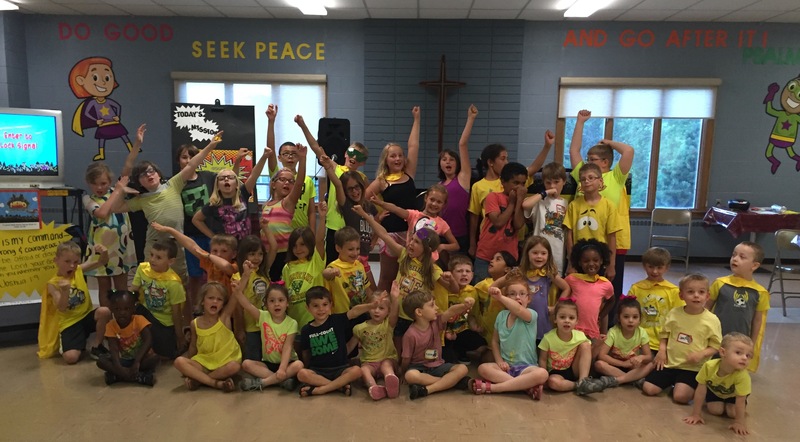 VBS - A glance at your week! May 2018 - News from the Quarry! April 2018 - News from the Quarry! VBS 2018 - Info to Know! March 2018 News from the Quarry! February 2018 News from the Quarry! January 2018 News from the Quarry! December 2017 News from The Quarry! November 2017 News from the Quarry! October 2017 News from the Quarry! September 2017 News from the Quarry! JULY 2017 News from the Quarry! July 2017 VBS Picture with names! July 2017 VBS Thank You's! June 2017 News from the Quarry! Children’s Ministry Update from Julie: In January, we learned stories of how Jesus healed people. We sent Get Well cards to people needing encouragement. We also had a special guest from our congregation, Heidi Johnson, who is a pediatrician. She talked with the children about being a doctor and helping others. Thank you, Heidi!